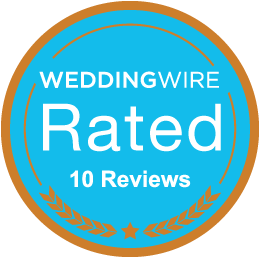 Click here to schedule your consultation appointment today. SOLD OUT - December 8 10am - 11:30am OR 2pm - 3:30pm. All Workshops must be prepaid. Please email us at ckandbk3@yahoo.com . Include your phone number and preferred time for a call. We will call you for your registration information and collect payment for the workshop. A Family Event! Make it a Christmas Tradition! We provide a pre-built gingerbread house with all of the icing, candy and cookies you need to create your one of a kind creation. Up to 2 adults and 2 children per house. Come and join the fun! 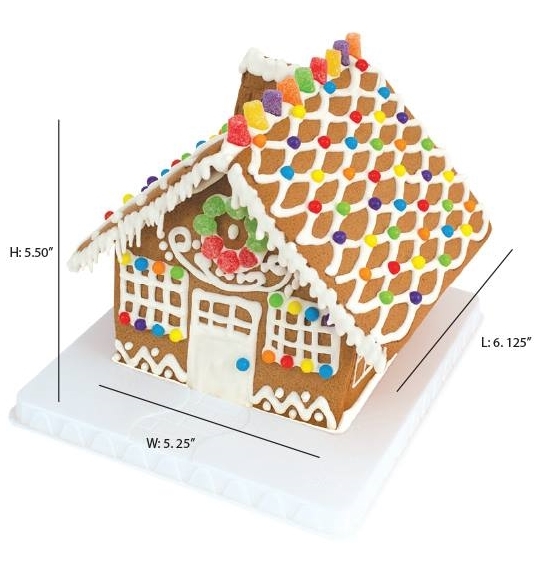 Small House $30 Includes all of the Icing, Cookies and Candy you need to create your special Gingerbread House. 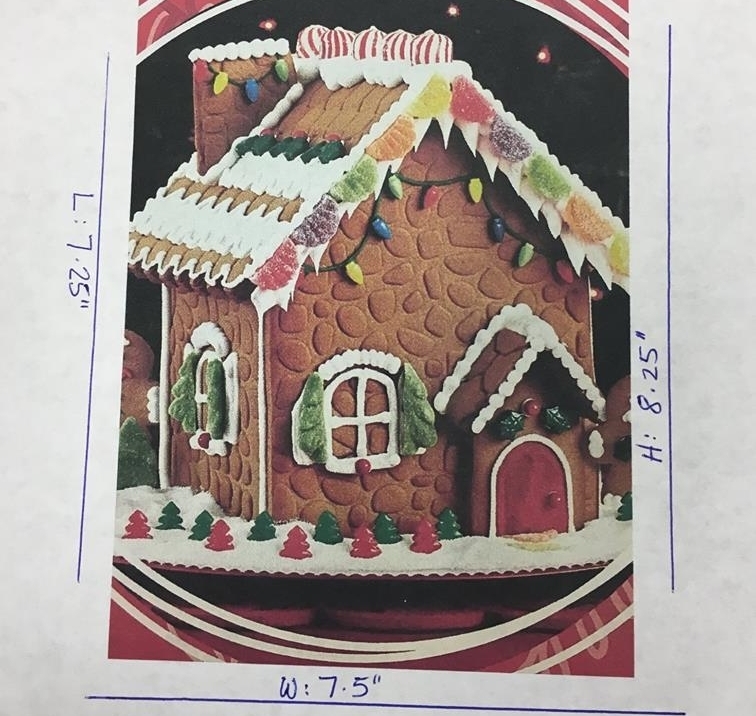 Large House $45 Includes all a special selection of minature candy as well as the standard Cookies, Candy and Icing to create your special Gingerbread House.